Aerating by hand or machine will help the soil drain freely and break up winter compaction, getting air to the grass roots and helping the soil to warm up and promote new growth. It’s more than likely the winter will have produced moss growth so now’s the time to treat it, along with the weeds. You may choose a product such as Evergreen 4-in-one or you can use a selective weed killer and a biological moss killer/fertiliser that leaves no black residue to rake out. Where grass has become thin and sparse it may be as a result of starvation, poor aeration or areas shaded by trees. If you can cut back branches to let in the light, now is the time, along with trimming back any overhanging bushes. Where there are bare patches, overseed with a good grass seed and choose a seed that is also suitable for shaded areas if you have them. Where you have used a 4-in-one treatment you will need to rake out the dead thatch and moss and you may need to overseed those areas as well. 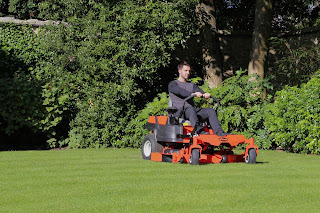 Mow the lawn as the growth requires and lower the cutting height on the mower or cutting deck on the garden tractor, as the season progresses. About the middle of the month is a good time to apply a lawn fertilizer if you have a healthy lawn and did not need the thatch and moss treatment. Don’t use a fertilizer with high levels of Nitrogen and water after application if there’s no rain. 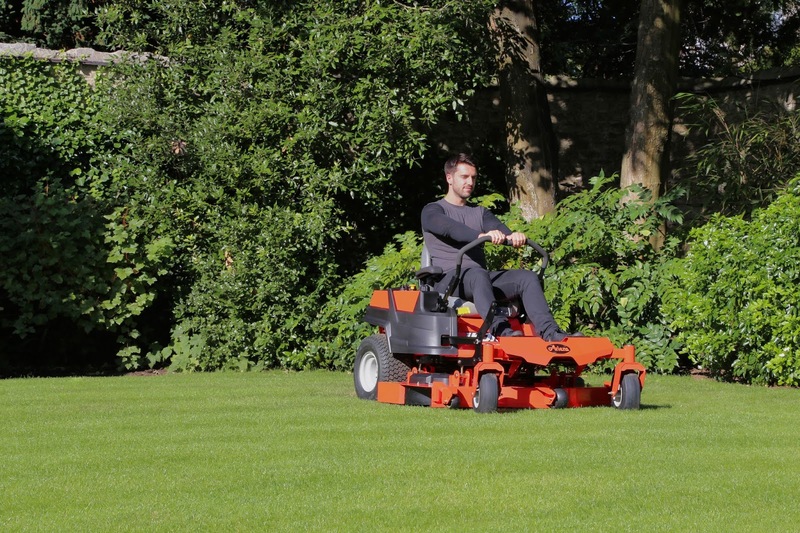 Most lawns will benefit from one application of a complete fertilizer dressing, either in spring or autumn but if the lawn is subject to high wear and tear then probably spring and autumn applications will be needed. Some grasses, such as fine leaved fescues need little fertilizer but grass with a high percentage of rye or bent grasses may need more frequent applications.